The Ruck Pack Combat Nutrition Drink - Inventor Major Robert Dyer is coming to the Shark Tank looking to make a Deal with the Sharks. 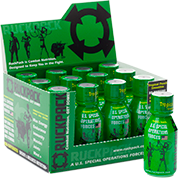 Major Dyer is a highly decorated combat veteran and the owner of the Ruck Pack Energy Shots. This nutrition drink idea was first born while on Tour in Afghanistan as a supplement to keep his soldiers on high alert but without any negative side effects. The Ruck Pack has already been field tested on the battlefield's and athletes around the country. Corks Away Captain's Nate and Shane from Long Beach, CA. will be sailing into the Shark Tank with Fine Wine and Caviar Dreams. Sail around some of Southern California's prime wine growing regions from Naples to Altamitos Bay and even Treasure Island in style. 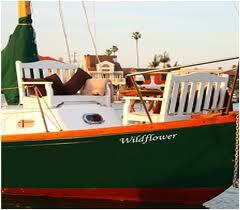 Each Cruise on Corks Away is an hour and a half long with up to 5 guests on the 30 foot long classic sailboat called the "Wildflower". This is obviously a niche market in a very specific part of the country. 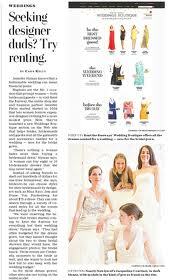 Does the Captains have big plans to expand in several wine growing regions? 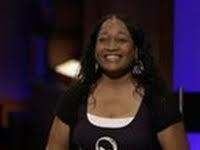 That's the question that will be answered on the Shark Tank soon. More information on Corks Away Wine Cruise. Aldo Orta will be the Featured Follow-up Success Story for this episode 411. 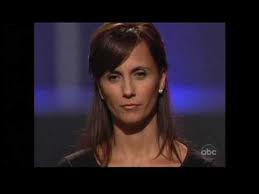 Orta first made a deal with the Sharks Kevin Harrington and Barbara Corcoran in season 2 with his famous line of jewelry. 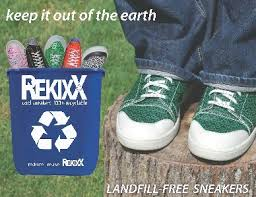 Find out how the Shark Tank Effect has exploded his sales this Friday Night. 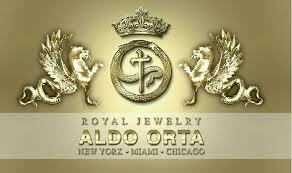 Visit Aldo Orta's Fine Jewelry Website. With only 3 Entrepreneur's appearing on this episode is obvious that there will be some tough negotiations with atleast one of these new company's. Let's just hope it's nothing like what happened with the Plate Topper a few weeks ago which ended in a total waste of time. Lori Greiner tweeted that even though they Finally made a deal on the show, they were still unable to reach an agreement after the show and she withdrew Her offer.